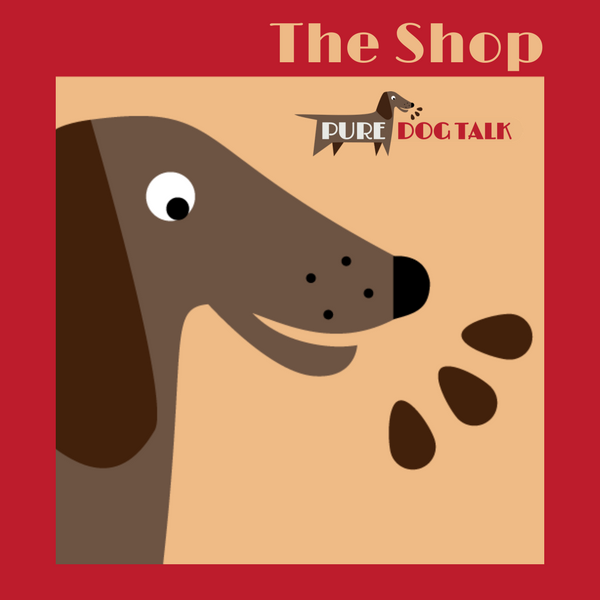 Dr. Gayle Watkins of Avidog.com returns for her 4th Episode - How to Bomb Proof your Puppies - the Sensitive Period. 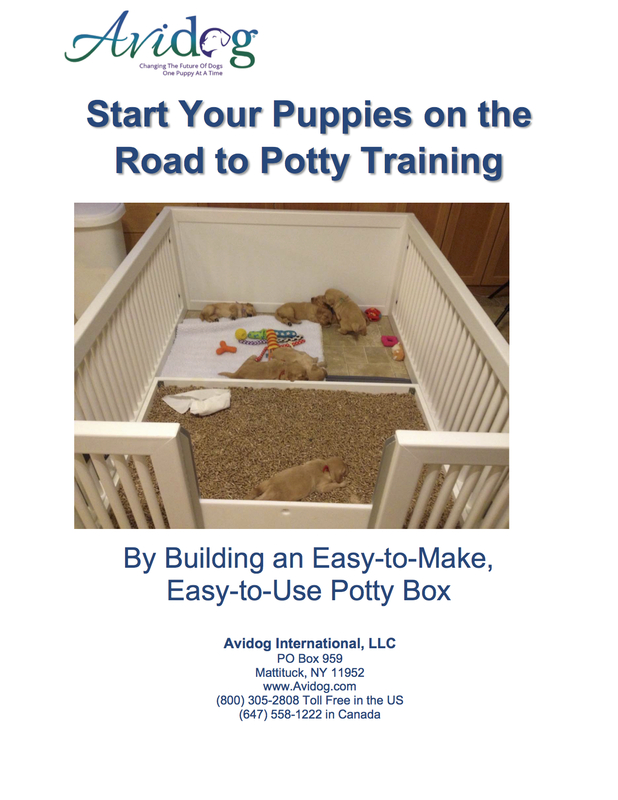 Most important period that sets the stage of health and temperament for the puppy's lifetime. Myelination continues through 5-6 weeks of age, and puppies are slow learners until then. 4 weeks - Startle response is not connected to the fear response yet. It is a physical reaction like "Boo" and we jump. Try not to overstartle at this time. 6 Weeks - Wariness begins and is a natural caution to anything that might hurt or injure, self-preservation. An understanding such as "we don't run into burning buildings". Wariness is still not an emotion, but a thought process. 8 Weeks - Fear begins and is a negative emotional response that ties to a belief, true or not. 8-10 Weeks - The Fear Imprint Period or "limited phase sensitive learning" which reoccurs normally at 6 months, and again at 12 months. During this time a negative experience can imprint for long term or a lifetime. 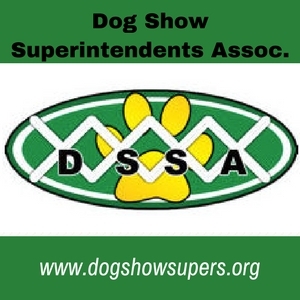 Incidents such as being injured, stepped on or dropped by person, rolled or corrected harshly by adult dog may imprint if not cared for properly. The fear imprint cry is a very specific vocalization. If you hear it, pick up the puppy, cuddle it, hold it and reassure until cry stops to avoid imprinting. If Nomograph has been done, we know during sensitive period when they are at risk, and when we can have them out into the world. 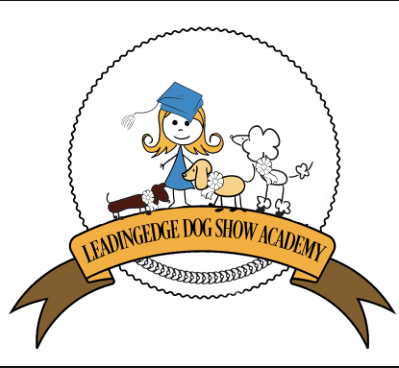 During risk or vulnerable period, bring the world into their environment, or take them to places with no dogs. 4 Weeks - Outdoors - Take mom and puppies outside to the yard or deck. 4-5 Weeks -Let them just hang out and sniff - they are done when they fall asleep. Let mom nurse them outside. Short periods. 5 1/2 Weeks - Following - Following instinct turns on that enables them to follow their mother, into following us. Take mom on a leash and go for a walk, the puppies will follow. Nomographs allow for 1-2 timed vaccinations, followed by a positive titer 2-3 weeks after, and the lifetime possibility of no further vaccinations. 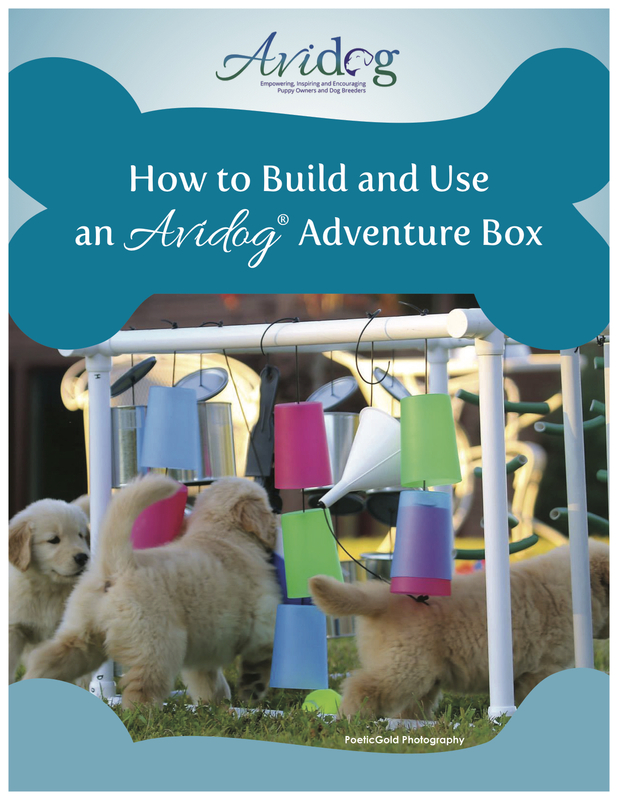 Adventure Box - (see below for how to build) Sturdy PVC frame with safe but noisy hanging items that puppies play with such as plastic cups, paintcans, chains, hose, paint cans, and plastic funnels. Obstacle Course - Toys, tunnels, children's slides, stepstools, different surfaces - place rubber or child mats under any raised or climbing obstacle. 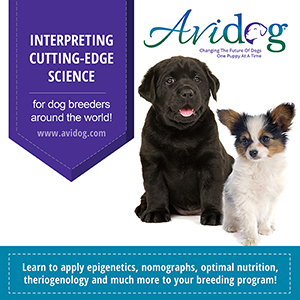 Avidog Resource Page for PureDogTalk Listeners! Essential to health and development of immunity for puppies. 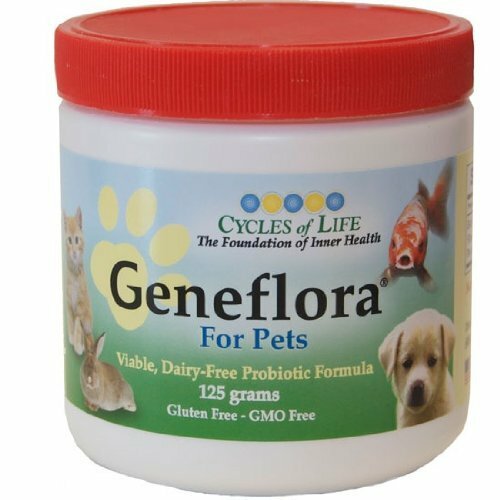 GenefloraforPets.com is offering our listeners 15% Off - Just use the coupon code - puredog - at checkout. Thank you to Neil, our sponsor!